Quality frames and professional workmanship are both vital to getting a good set of windows or doors. 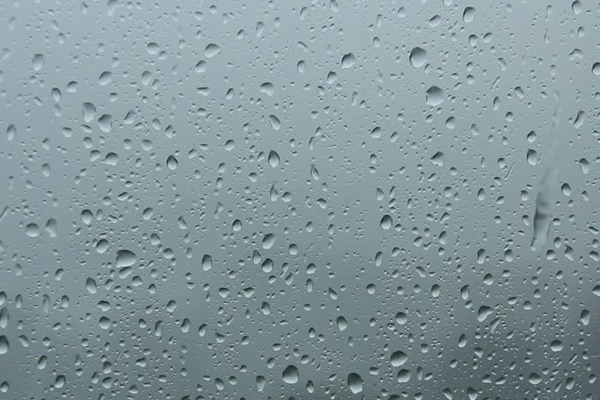 But it goes without saying that the most important part of any window is the glass itself. 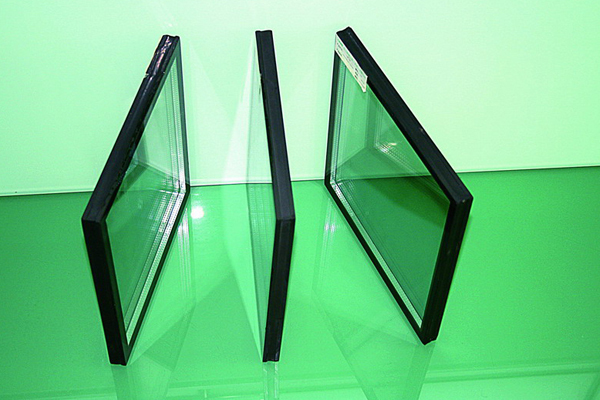 You want to know the glass in your doors and windows is of a high standard. It has to look good, keep the building secure, keep the warmth in when it’s cold and the heat out when it’s hot. 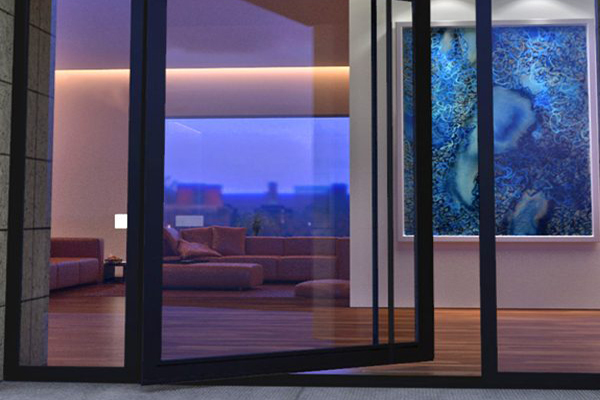 At AMJ Bi-Fold Doors, we pride ourselves on not only meeting – but surpassing – the Australian standard. Our commitment to quality and energy efficiency means we use a minimum of 6.38mm laminated glass in all our windows as a standard feature. 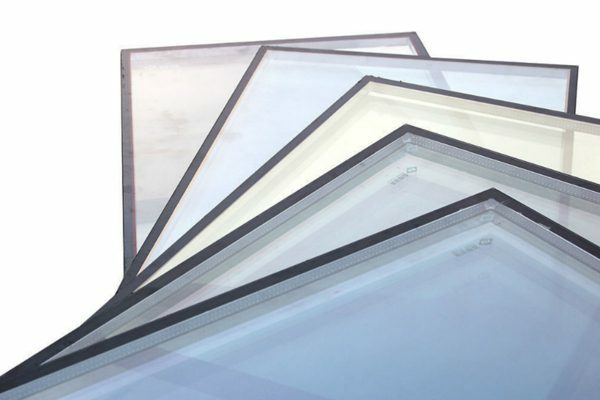 While other companies use glass as thin as 4mm, we’d rather go to bed at night knowing the glass we’ve installed for our clients is as safe and reliable as possible.